Become a Two Roots Farm Member in 2019! Join our Two Roots family! As a CSA (Community Supported Agriculture) member, you become an integral part of the support network between farmers and eaters. CSA members invest in a seasons worth of produce at the beginning of the year and receive fresh local produce every week of the growing season. We encourage members to view this as a partnership. When times are good, we share the bounty--and when they aren't--well, we do the best we can to get you the food you need. Every year there are successes and failures and as a CSA member, you are joining us for the ride. Join our farming adventure and see just how delicious fresh, local food can be. If you are not the right fit for a CSA Membership, no fear! Our Market Membership runs through the Aspen Saturday Market. We accept signups all season long! 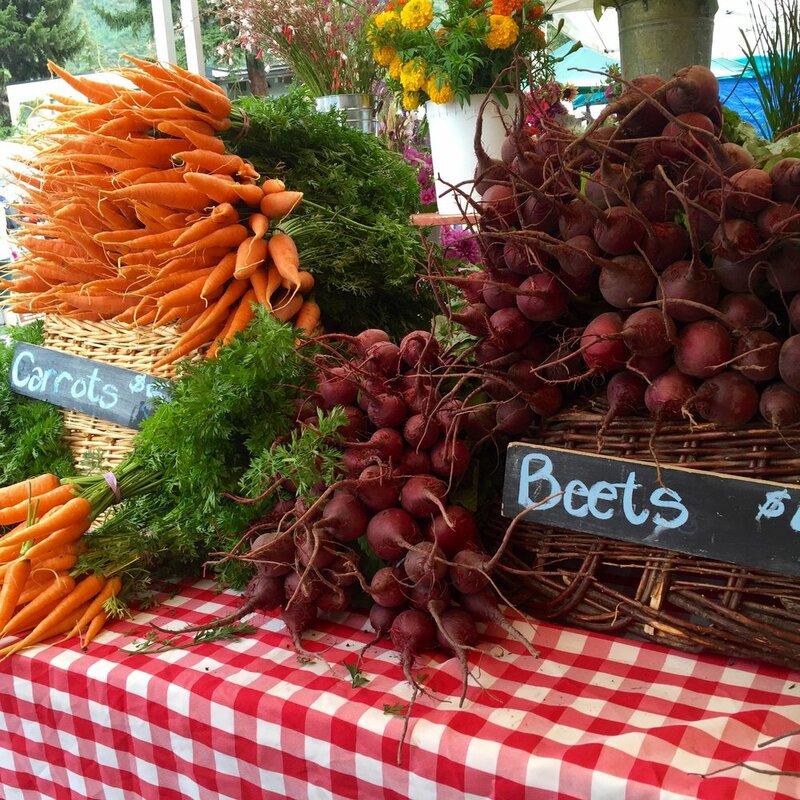 The Aspen Farmers market runs from mid June through mid October, 8:30-3:00pm every Saturday. If you are not the right fit for a CSA Membership, no fear! You can still have fresh produce all season long with a market membership. Signing up for our market membership gets you 10% every purchase at the Aspen Saturday Market, and helps your farmers steady their cash flow. Stop by our booth at the Aspen Saturday Market to sign up!